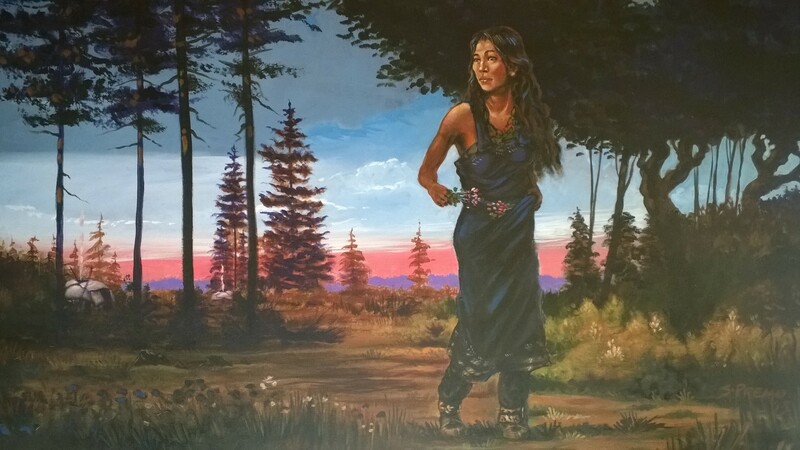 A new art exhibit, “On Home Ground,” recently opened at the Mille Lacs Indian Museum and Trading Post, featuring the work of internationally renowned artist Steve Premo. Premo is a member of the Mille Lacs Band of Ojibwe, and the show includes about 30 of his works from paintings and photographs to material patterns. “I offer to tell a version of Native Americans’ existence in Minnesota, through paintings, drawings and design,” he says. “As a child, I toured the galleries with school outings and realized, history is told by art and held by the care given to maintain the world and local history." 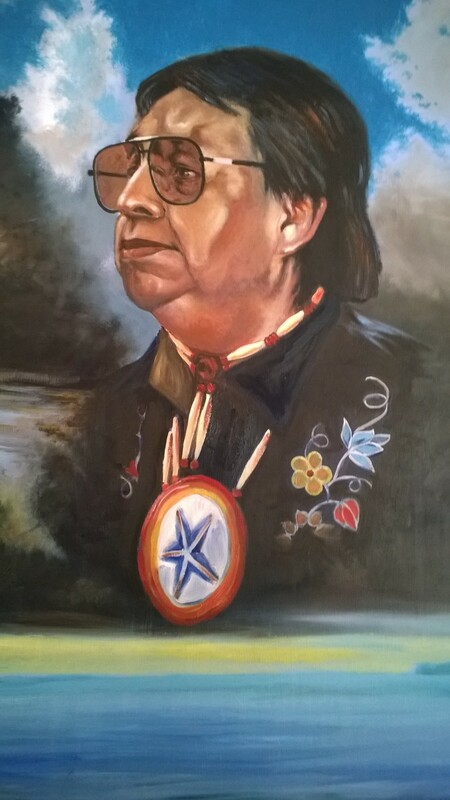 Premo’s work has included everything from illustrating Night Flying Woman by Ignatia Broker to designing a plaque honoring Minnesota’s Dakota and Ojibwe veterans on the veterans’ mall at the Minnesota State Capitol. In 2009, he was the winning artist of a national competition to design a Pendleton Blanket to commemorate the 40th anniversary of the National Indian Education Association. He has created murals for the Grand Casino Mille Lacs, the Grand Casino Hinckley, the Mille Lacs Band Government Center, the Grand Makwa Cinema, the Hinckley Fire Museum and more. He currently works as a graphic artist for the Mille Lacs Band of Ojibwe. “On Home Ground” will be on display at the Mille Lacs Indian Museum and Trading Post through Oct. 31, 2015 and is free and open to the public. On Aug. 23, 2015, there will be an artist reception from 11 am to noon where visitors will be able to meet with Steve Premo and discuss his work.